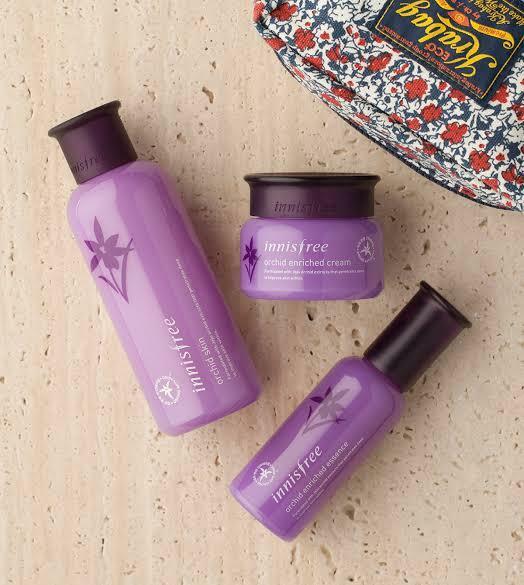 Radiant your Skin Care with the [Innisfree]	Jeju Orchid Fluid 100ml! we aim to provide you best korean products to take good care of your skin, including Cosmetics, Skincare, Essence&Oil. Hydra Essence&Oil online. Hyaluronic acid and ß-glucan care the skin balance with smooth and ample moisture. Milk texture fills the skin quickly and smoothly with ample and vital moisture. Take an appropriate amount with a hand or on a cotton pad, and spread smoothly. 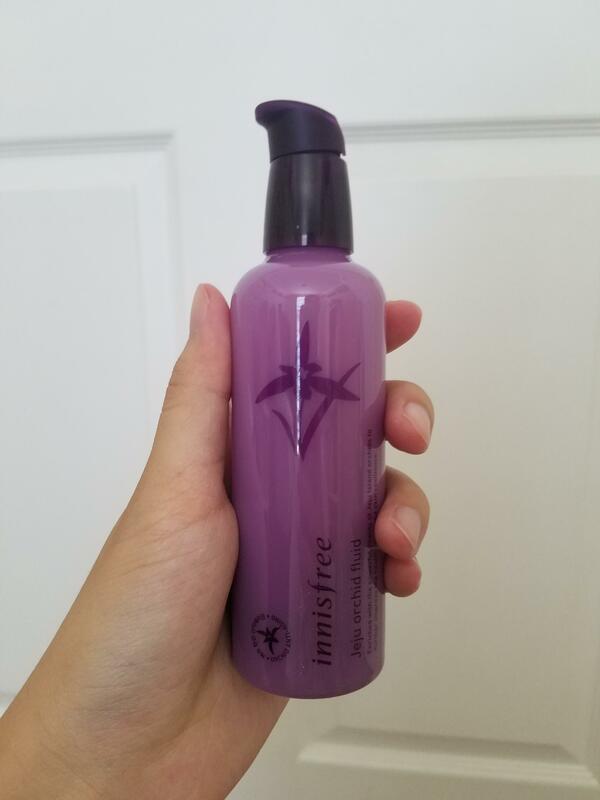 innisfree is one of my favorite brands, and i like the in-between watery and milky texture of this product. it is very moisturizing and helps improve elasticity a lot! however, the fragrance is quite strong, and due to my slightly sensitive skin, i am not able to use it all the time. viv…@gmail.com There is a slight fragrance to this product, the same as the rest of the products from the orchid line, but I like it. It's pretty moisturizing and doesn't feel too heavy. rea…@gmail.com She is loving this! She gets very oily so she was glad to find a product that didn't make her produce more oil when she uses it. She told me that she gets very oily when using any type of moisturizer for the night! Bob…@hotmail.com love the smell & texture. Use it for daytime & nighttime. 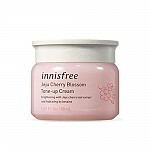 Haven't seen the difference yet on the fine lines reduction, but overall it's good cream for me since I have dry skin.